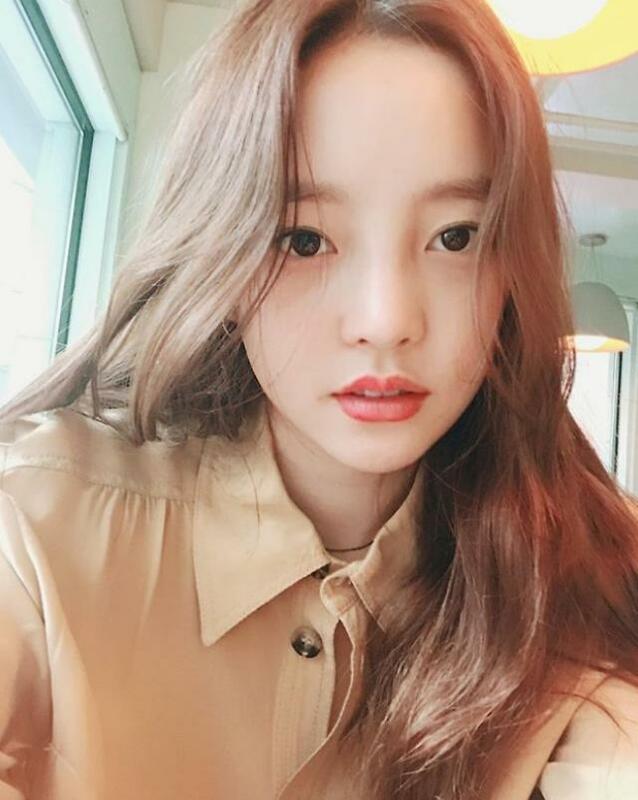 SEOUL -- Singer-actress Goo Hara, a former girl band KARA member, allegedly assaulted her boyfriend when they broke up. Police said they would be summoned for questioning. 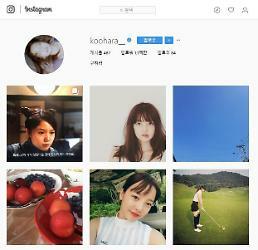 The 27-year-old's boyfriend filed a complaint through an emergency hotline, claiming he was assaulted by Goo at a residence in the southern district of Gangnam in Seoul Wednesday. When police officers arrived, Goo claimed she was also attacked. Police said Goo and her boyfriend would be summoned for questioning. 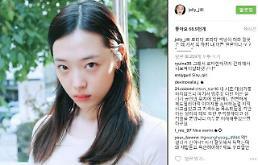 Last week Goo refuted rumors that she was hospitalized after she attempted suicide last week, and her agency, Content Y, said she visited a hospital for treatment of her sleeping disorder and indigestion.